I will admit that sometimes I wil begin eating an apple and then not finish it. I know it’s a bad habit. But that is why I started to do this with my leftover apples. I found this yummy recipe in Runners World and I have to say I love it! 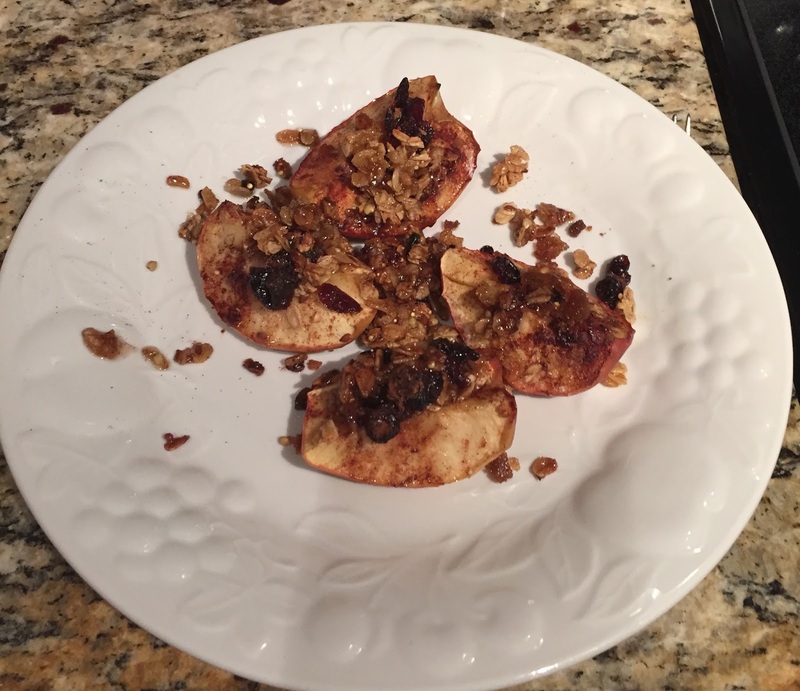 It tastes like a mini, healthier option to Apple Pie and it is super easy to make! 8. Take out and enjoy!